1x used Alloy wheel removed from a vauxhall Astra H model. 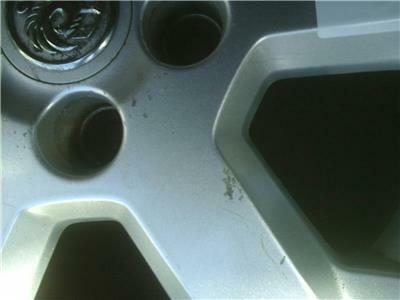 This alloy is in good used condition with some minor scratch/chip marks as expected from second hand alloys, please see picture for marks. the alloy. 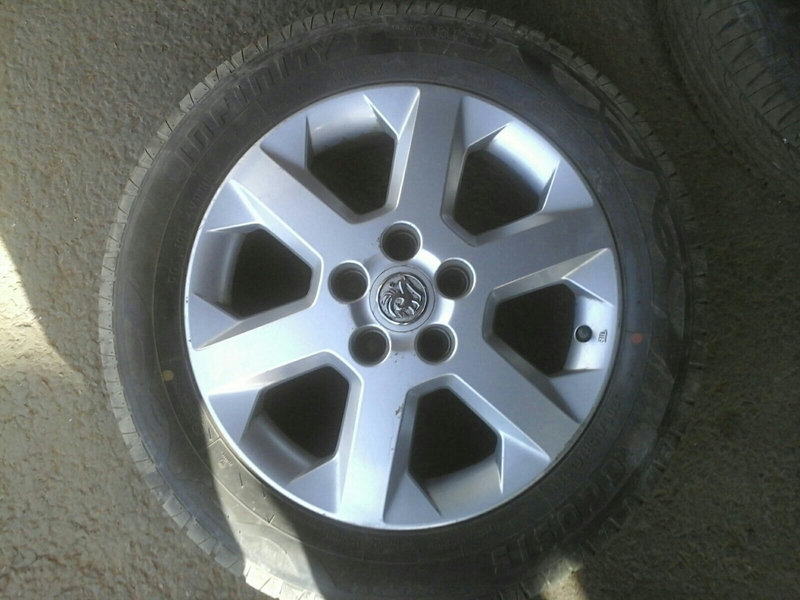 The tyre fitted is a infity with 7mm to fit Vauxhall ASTRA H 5 stud fitment may fit others. 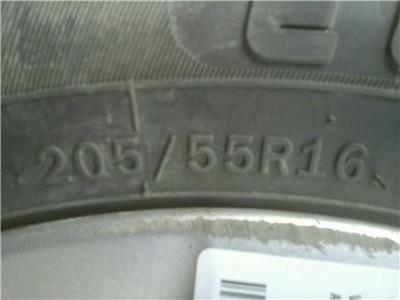 All tyres are second hand and so used at buyer`s risk, we will not be held responsible for any blow outs, slow punctures e.t.c. As we don`t drive the cars we can`t say if the wheels will need balancing or not. Price includes delivery via next bus iness day courier. If you live in Scottish Highlands, islands, Ireland N+S please contact for postage costs, as an extra charge will apply.